In 2014, Rhonie encountered sickness in her own body and had to undergo months of testing to determine the cause. She learned to embrace a new normal after being diagnosed with Crohn’s disease, which catapulted her into a manifestation of purpose and passion. Instead of succumbing to fear and depression, Mrs. McBerry leaned on her faith, her family, and friends, then she picked up her pen. She uses the power of words to encourage herself, her cancer patients, and others to keep a positive outlook in spite of how life has changed. She believes it is her God-given purpose to bring joy to people who feel they have no hope. 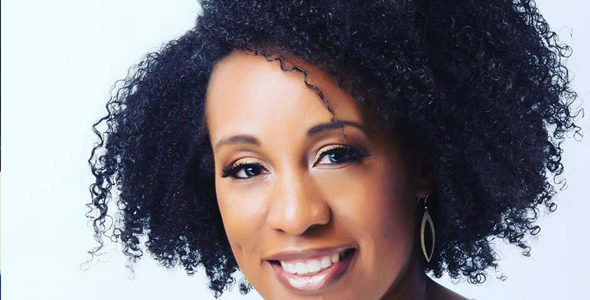 Rhonie knows firsthand how easy it is to fall into a state of depression when experiencing the effects of a chronic illness; therefore, she has become a highly sought-after speaker for churches, libraries, health-related facilities and events, and fundraisers. Her hobbies include reading, photography, liturgical dance ministry, and eating sweets. Rhonie is the mother of two children and one granddaughter and she makes her home in Cincinnati, Ohio with her husband of 19 years.